Book your road test now online. Be your own boss by registering your business today. START GETTING IT DONE QUICKLY ONLINE. You can now renew your vehicle license or pay your fine online. No wait lines. 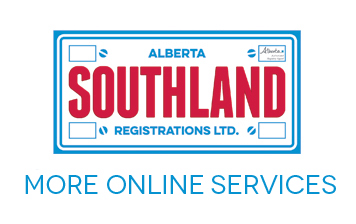 Get it done the fast, friendly way at Southland Registrations in person or conveniently online. 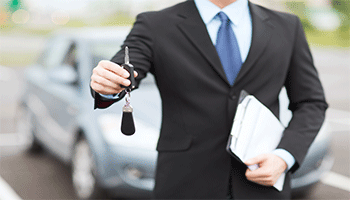 At Southland Registrations Ltd. we strive for our commitment to fast and friendly registry services. We are an Alberta government authorized registry and have been an AARA (Association of Alberta Registry Agents) member since 1993. We perform a wide range of services from Motor Vehicles, Land Titles, Vital Statistics, Alberta Health, and even full Corporate Registration and maintenance services. As the five-time consecutive recipient of the Consumer Choice Awards, we hope to achieve many more in the years to come. 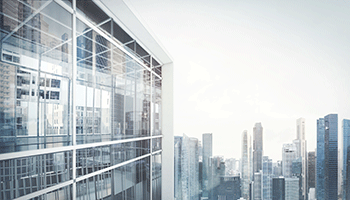 Our goal is to provide quality service and professional assistance to Calgarians.